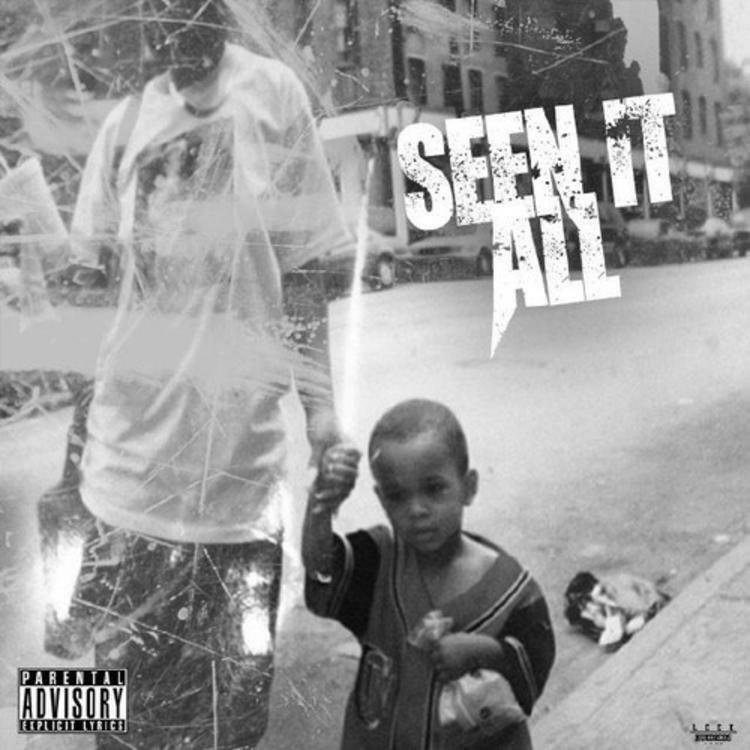 Spenzo shares a freestyle over Jeezy's "Seen It All." In the past, Spenzo's entertained us with freestyles over "Type Of Way," "OG Bobby Johnson" and "The Devil Is A Lie," and now he comes back with a new one over Jeezy's Cardo-produced banger, "Seen It All." Rapping over the obscure Japanese sample that fuels the track, Spenzo spits with ferocity, making every second of the less than two minute long track count. Now you can correct me in the comments section if I'm wrong, but I think there's been some additional percussion added here, with trappy hi-hats thrown on top of the drum-less Cardo instrumental. Feeling this? Let us know.